That being said, the Jaguar F-PACE performance and design is different from the Land Rover Range Rover in a number of ways. 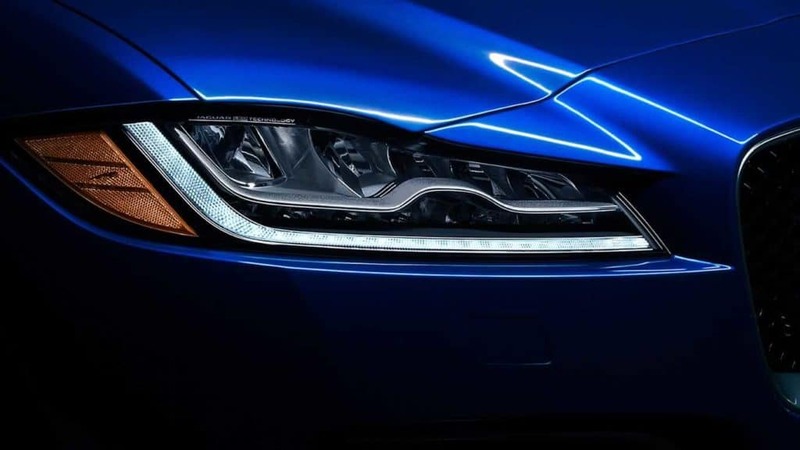 Find out which is best suited for you in Uniondale with your Jaguar dealer in Freeport. The Jaguar F-PACE puts a focus on athletic on-road dynamics reminiscent of the sport performance throughout the Jaguar lineup, while the Land Rover Range Rover emphasizes rugged off-road performance. Take a Closer Look at the F-PACE and Range Rover Near Uniondale! 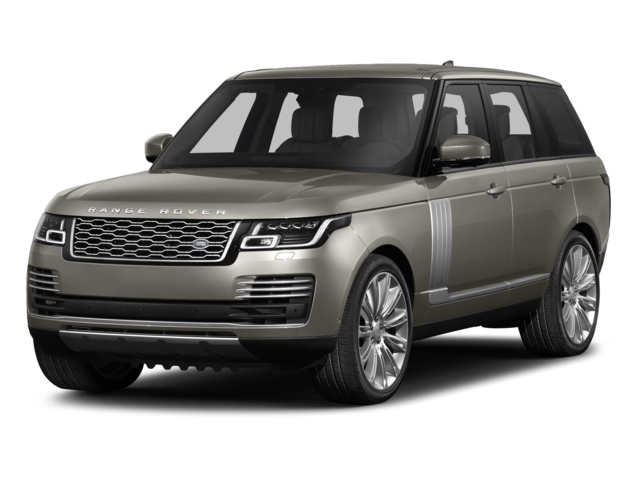 So which will it be, the 2018 Land Rover Range Rover or the 2018 Jaguar F-PACE? 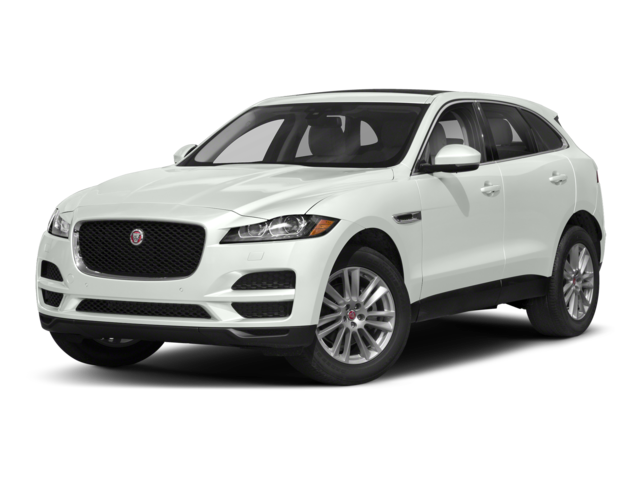 The Jaguar F-PACE is available now at your Freeport Jaguar dealership, so schedule a test drive today! And when you need a tune up, be sure to take advantage of our Jaguar prepaid maintenance plan.